Want to study abroad but don’t want to miss out on summer sports training? 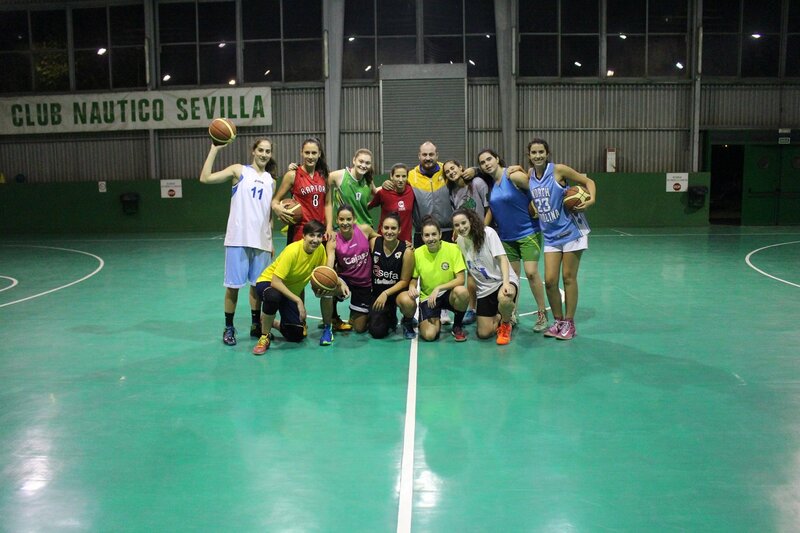 Then come to Sevilla to play Basketball with Club Naútico’s well renowned female basketball team! 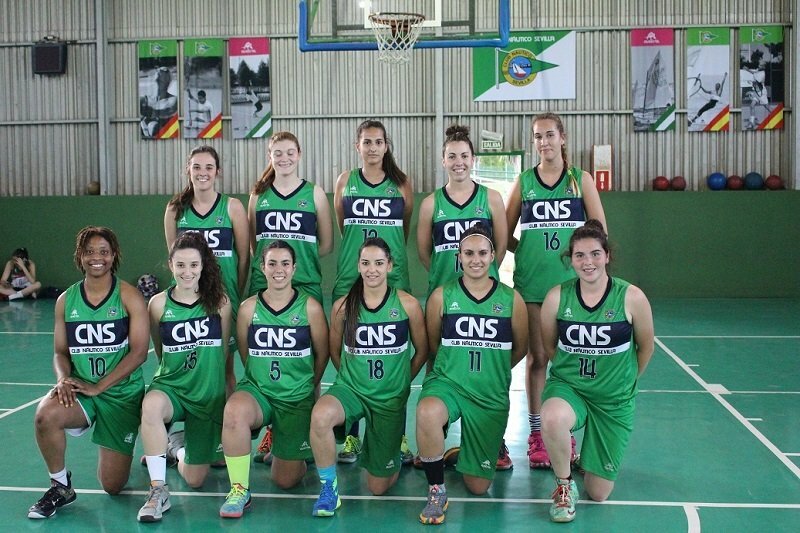 SAIIE has partnered with Club Naútico Sevilla to provide female students the opportunity to be part of a Spanish Basketball Team. Students will train weekly while they earn 3 to 4 credits worth of college courses. 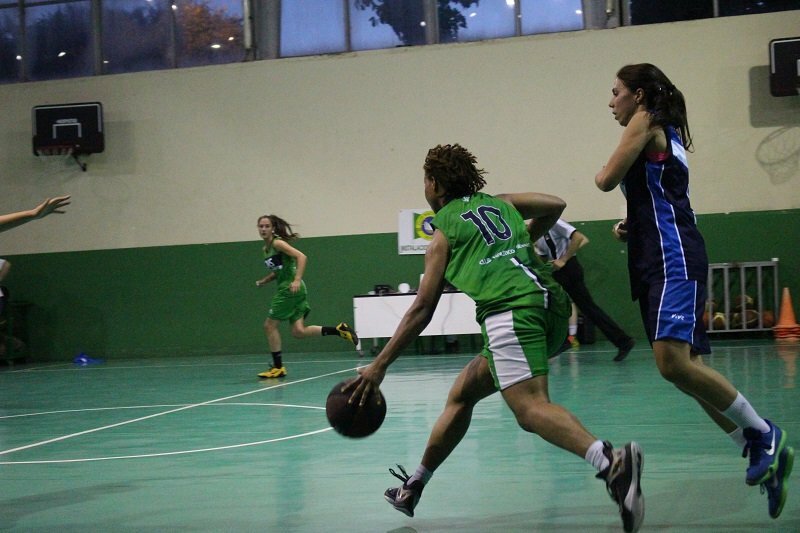 Club Naútico’s impressive female basketball team competes in the “Primera Nacional” league. Train and play alongside them while furthering your college degree. With the Basketball program, students must enroll in a minimum of 3 credits from our range of academic courses. We offer courses in Spanish language, Spanish culture, as well as Liberal Arts. 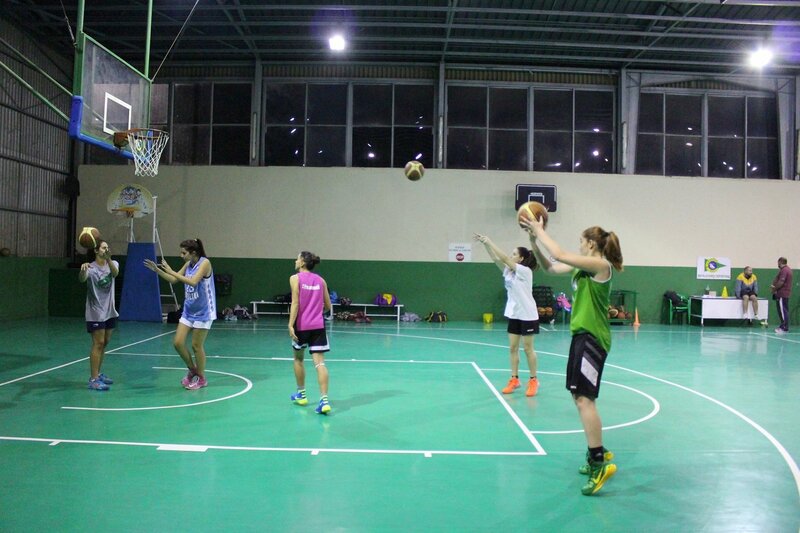 Alongside their studies, they are also placed in one of the top womens basketball teams of the city: Club Nautico Sevilla. Students will participate in weekly trainings and play a friendly match. 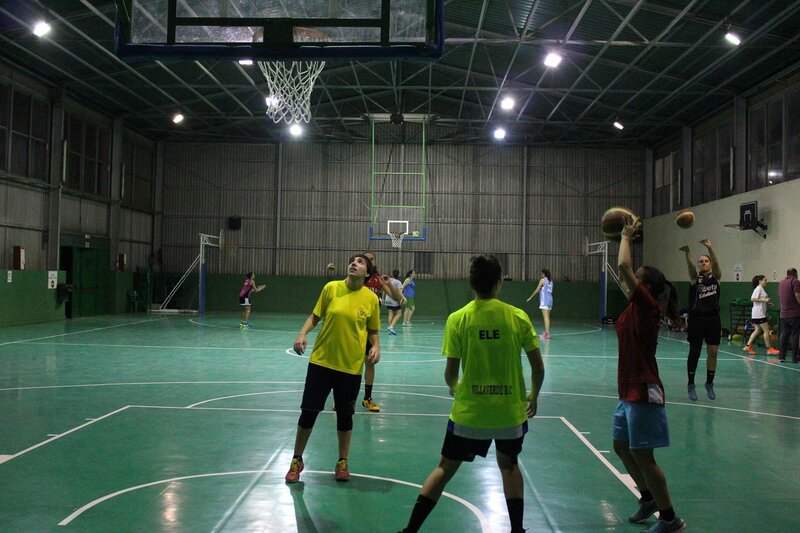 Playing basketball in Spain while studying abroad helps you maintain your fitness and playing skills at a high level. Through participation on a Spanish team you will also be able to practice Spanish on a weekly basis with Spanish natives. This is also a great way to make new friends! Additionally, you will learn another style of training and playing methods, giving you a new perspective on the sport. Notable for its success as a soccer powerhouse, Spain is also the perfect destination for several other sports. Basketball in Spain is at an all time high, thanks to the recent success of the Spanish National Team and their gold medal victory in the 2006 FIBA World Championships. 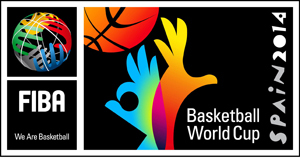 Along with the gold medals they obtained at the EuroBasket in 2009 and 2011. With teams such as Real Madrid & FC Barcelona, the Spanish ACB is one of the major European basketball leagues. These teams have produced several players currently playing in the NBA; notably Paul Gasol and his younger brother Mar Gasol, José Calderon, Ricky Rubio, and Serge Ibaka. Come visit and see for yourself why Spain is the perfect destination for improving your basketball skills. The limitless possibilities will allow you to better yourself as well as your game. Come and experience the different cultures and styles that European players bring to the court as well as showcase your own talents. The “Club Náutico Sevilla” was founded in 1952. The Club is comprised of over 8000 members, of which there are more than 300 athletes in the basketball, canoeing, sailing, rowing, and swimming sections. 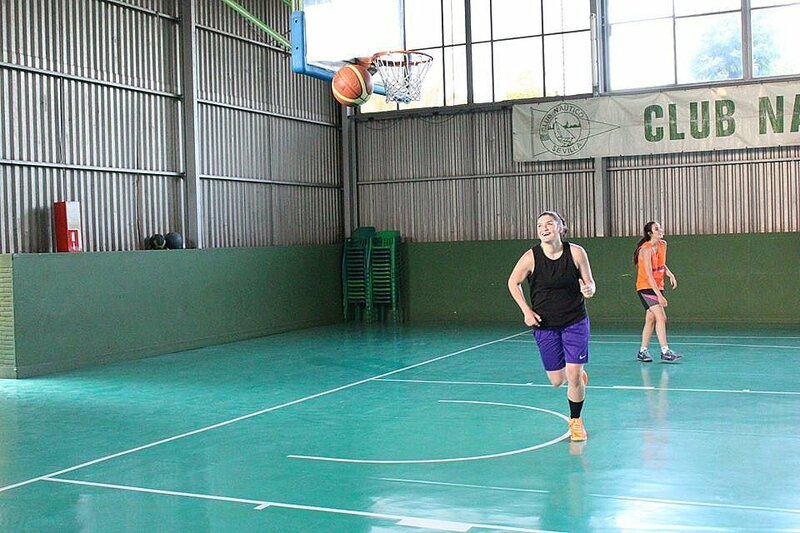 Club Nautico has 5 different women age groups and levels that compete in Basketball: beginner, children (age 12-13 years old), teenager (age 14 -15 years old), junior (age 16-17 years old), and senior (age 18+). 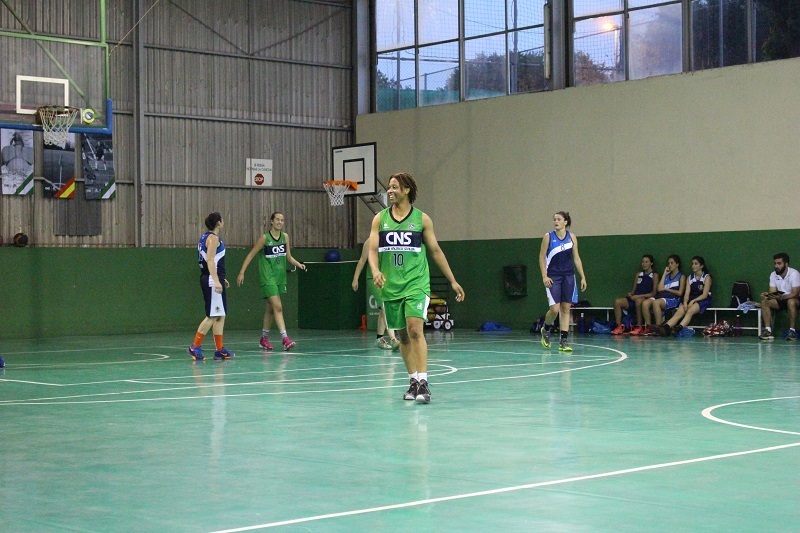 The Club Nautico Seville Women´s Basketball team competes in the 1st National Women´s Basketball League. They have also previously risen to the Women´s League 2 in this competition. They are always one of the strongest teams in their group. 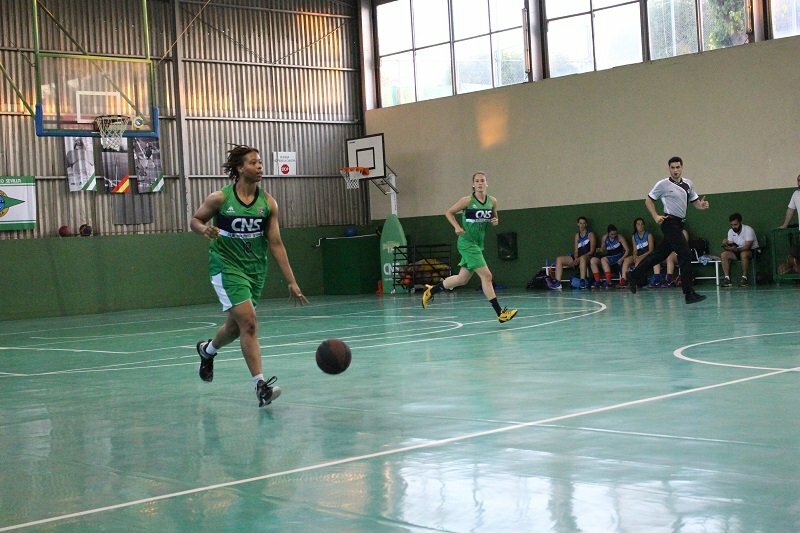 Gloria Diaz, who won a bronze medal at the 2015 Andalucian Championships, currently plays for Club Nautico´s the childresn's team (age 12-13 years old) category. 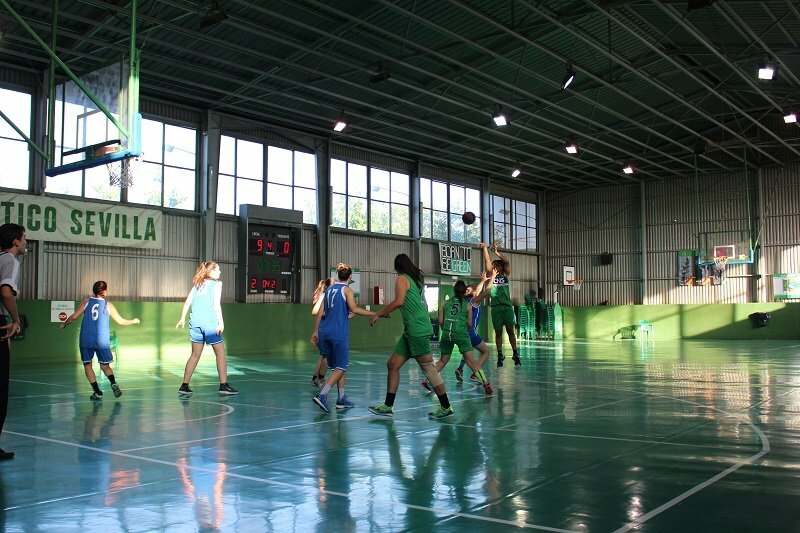 Inés Ríos, Patricia Torralbo, Nuria Ríos and Raquel Godoy (aged 14-15 years old) have been selected from Club Nautico´s Women´s Basketball Teenager´s Team to be a part of Seville´s Women´s Basketball Team 2015 to compete in the interprovincial (regional) Andalusian Championships . Isabel Sanchez Fernandez (Born 28 November 1976) is an ex-professional national and european Women´s Spanish Basketball player. She won a silver medal in 2007 and a bronze medal in 2009 in the Women´s Basketball European Championships. In 2004, she played for the Detroit Shock currently (Tulsa Shock) in the WNBA. She played for Club Náutico in the youth team from 1990-1994 for 4 seasons. 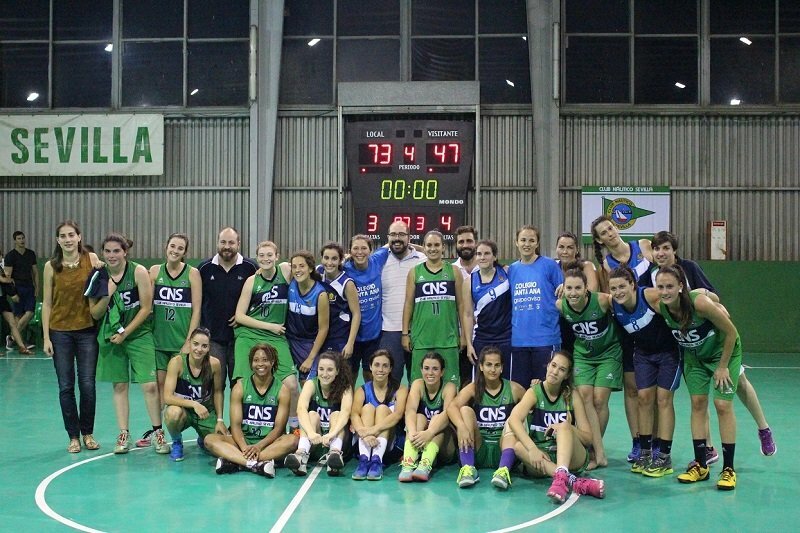 Both the senior men´s and women´s Club Nautico Sevilla teams won the Sevilla Basketball Delegation Cup. 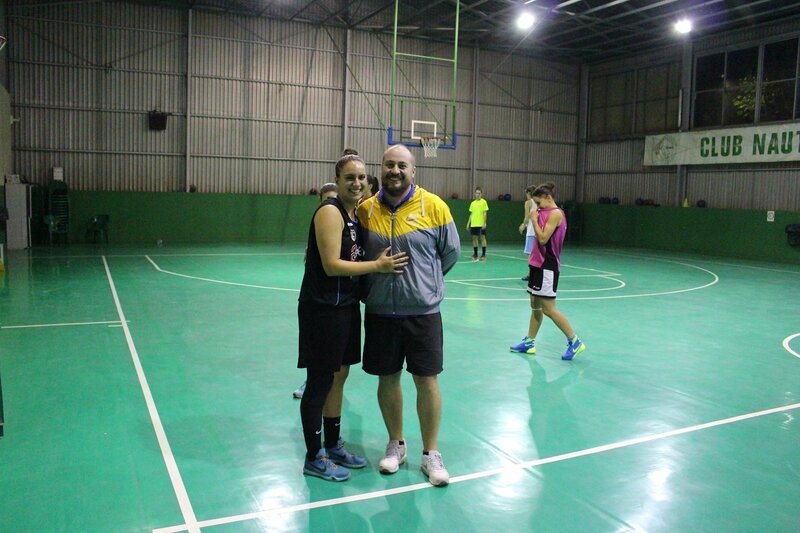 3 weekly training sessions with "Club Náutico Sevilla"
Students must be playing basketball on their varsity team back at their home university. No, in Spain we do not have college sports. All competitions are made up by Clubs which are not the same as in the US. Training will consist of drills to improve specific aspects of your game. There will also be occasional scrimmages during training. Trainings sessions last 1 and a half to 2 hours. 3 training sessions per week. Yes. You will be training with Spaniards on a Spanish team with Spanish coaches. This is an important aspect of the cultural immersion part of the program; through this program you will be surrounded in a constant Spanish speaking environment and give you a great opportunity to improve your Spanish. How many American players will they be on a team? What age are the players on the team? The players are between 18 and 25 years old (aprox.). All training grounds are no further than a 20 minute bus ride away. Will I be able to go see an official professional official basketball match? This will depend on whether there is a match on during the program dates. Yes, you will play at least one friendly match. Am I, as a college student, breaking any NCAA basketball rules or regulations by participating on this program? No, you are not. You will only be training with a local semi-professional Spanish club and playing in friendly matches. The clubs you will play with do not pay their players to compete. "I could write a book about how much I enjoyed my experience in the SAIIE program!" I could write a book about how much I enjoyed my experience in the SAIIE program! I am a student-athlete at Belmont University in Nashville, Tennessee. At SAIIE I was able to go to class each day and have practice 3 times a week at Club Nautico with a fun 5 on 5 game on the weekend too! After I went home, ate some great food provided by my host family, did my homework, it is almost time for baloncesto! This was the coolest experience because I had never played basketball with people who don't speak english!!!! I had to listen in a different way, I had to pay attention to body language, gestures more than I ever have! The girls on the team were so so sweet and they enjoyed learning some English as they taught me Spanish! It was interesting learning more about their culture and what they do as 18+ year old women. I quickly got out of my comfort zone with Spanish and if I messed up they laughed and I laughed with them and then they corrected me! I could go on and on about this program. I am so grateful I could go and I wish I could go every year if I could!